The Cancer Genomics Program offers comprehensive molecular profiling free-of-charge to patients at the Princess Margaret through our many research studies. You can learn more about this initiative in action by watching our video. 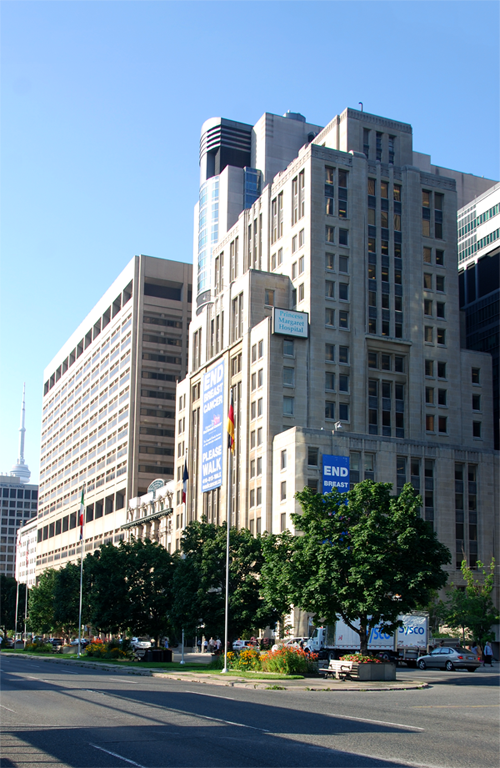 Established in 2014, the Cancer Genomics Program (CGP) is a research program at the Princess Margaret Cancer Centre dedicated to advancing personalized cancer medicine through the identification of underlying genetic mutations and molecular mechanisms that drive cancer. We provide comprehensive molecular profiling of tumor specimens in the UHN Advanced Molecular Diagnostics Laboratory, a CAP-/CLIA-certified clinical laboratory. The ultimate vision is that all patients with advanced solid tumors treated at Princess Margaret who might benefit will undergo comprehensive molecular characterization of their cancer, and such screening will provide treating physicians with options in directing a patient’s care. Molecular profiling of archived and fresh tumor samples. 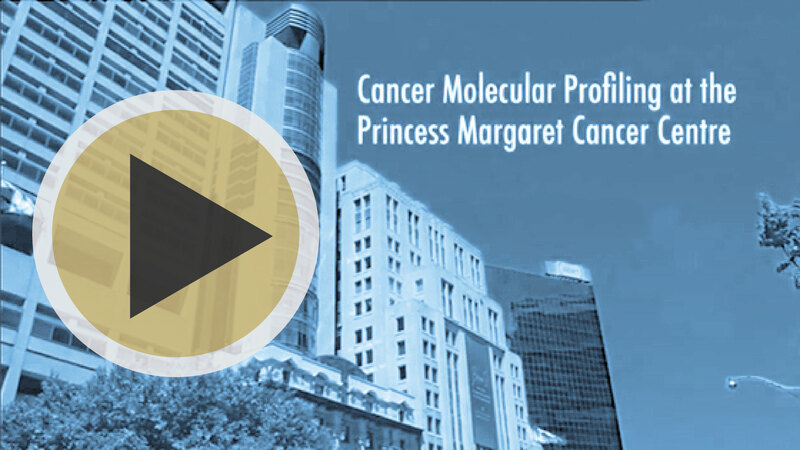 Identifying patients whose tumors harbor actionable somatic mutations who may be candidates for either approved anticancer therapies or clinical trials of investigational agents at the Princess Margaret. Germline testing of blood samples with the support of genetic counselling for patients with inherited mutations in cancer predisposition genes, if required. Educating patients and their families on molecular profiling for cancer. Organizing a regular Genomics Tumor Board which provides a forum for physicians and other health care team members to discuss complex cases and review new topics related to cancer genomics. Integrating community oncology centres into the Princess Margaret research network by promoting patient referrals to the Cancer Genomics Program for the purpose of molecular profiling. Development and validation of innovative molecular profiling techniques such as circulating tumor cell and circulating tumor DNA, ultimately applying them to the clinical setting. Address scientifically relevant questions such as intratumor heterogeneity via molecular profiling of different tumor samples from different geographic areas at the same time, or samples over different time points. Participate in standardization activities for verification, classification and reporting of molecular aberrations detected in cancers.